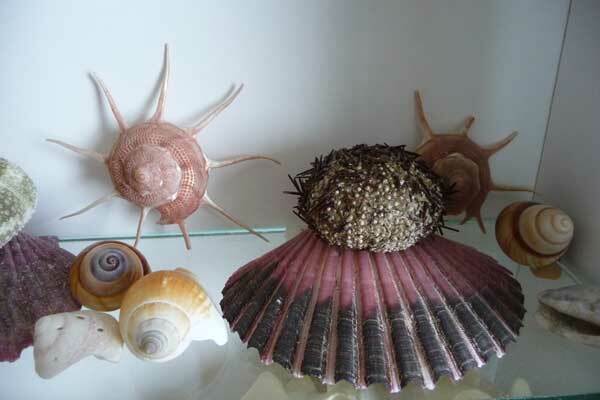 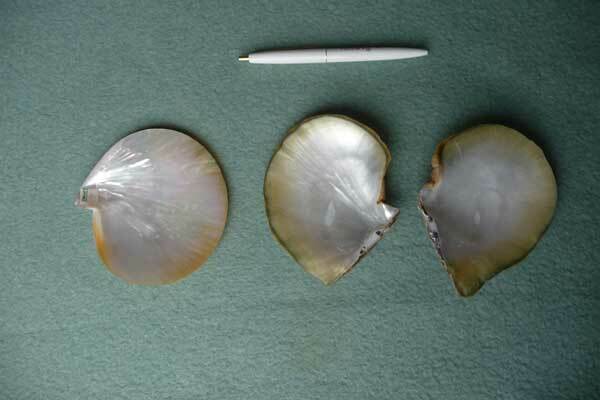 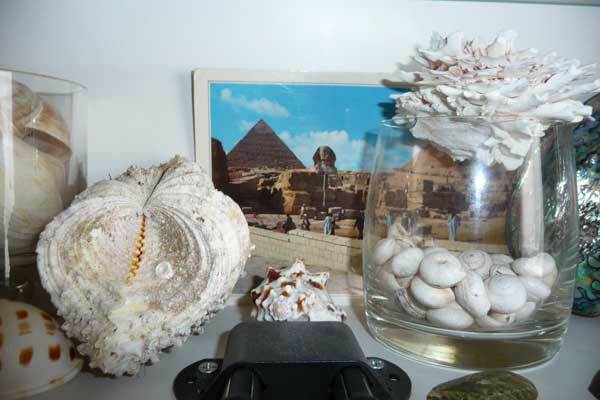 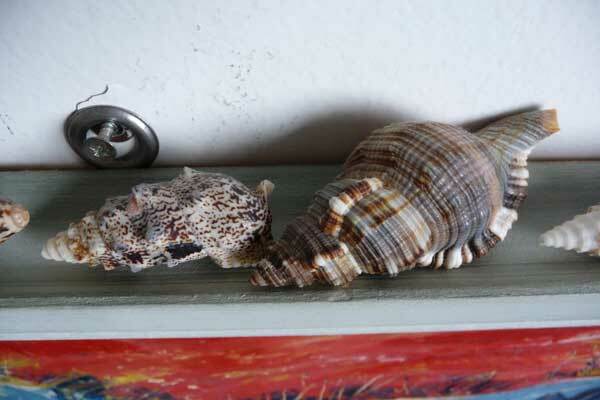 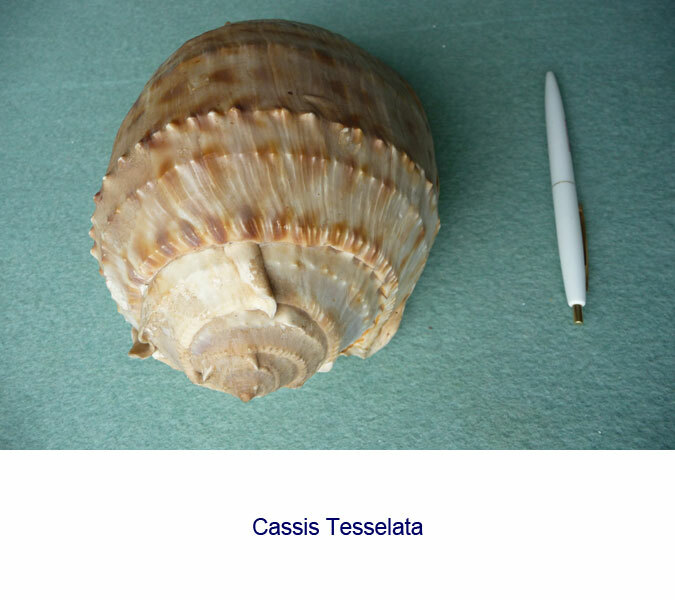 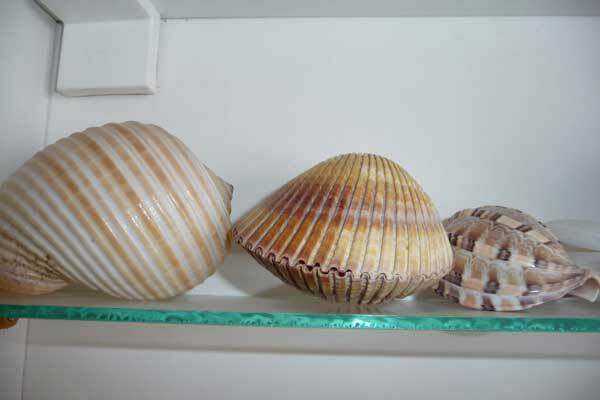 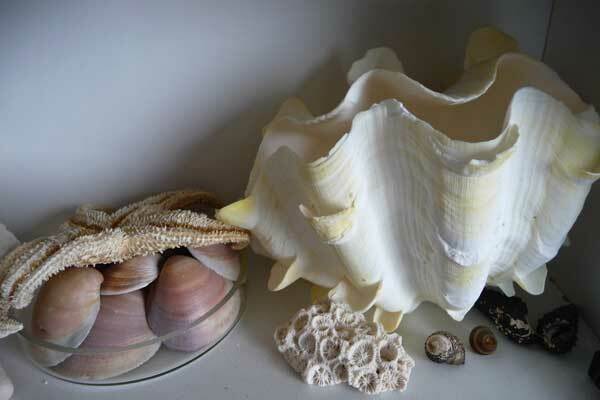 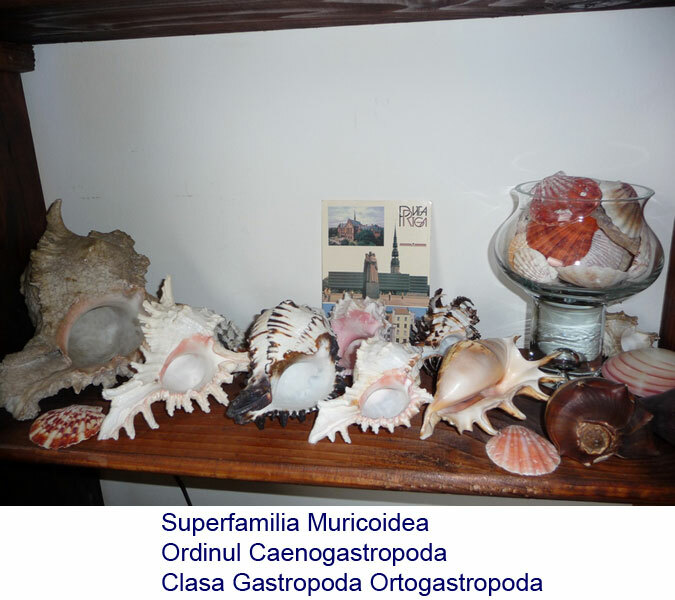 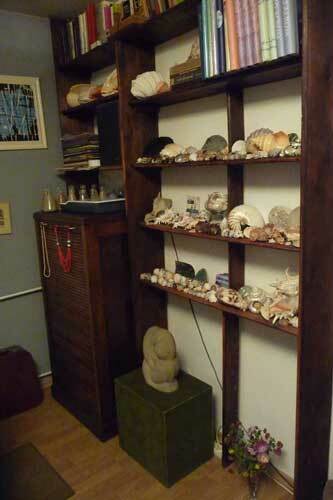 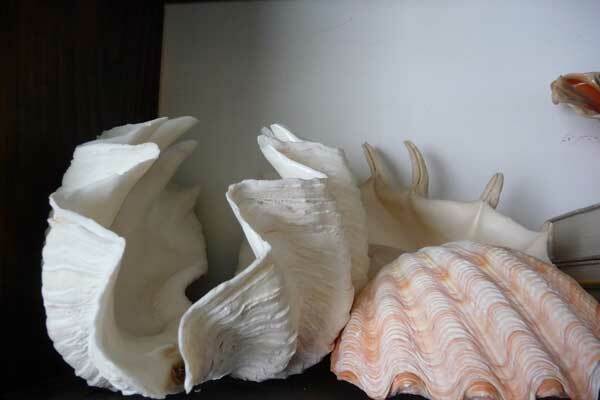 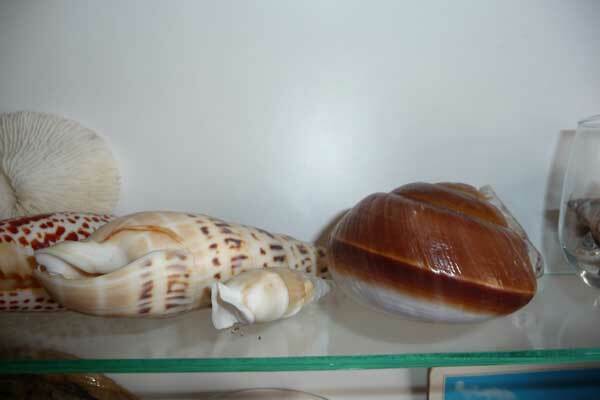 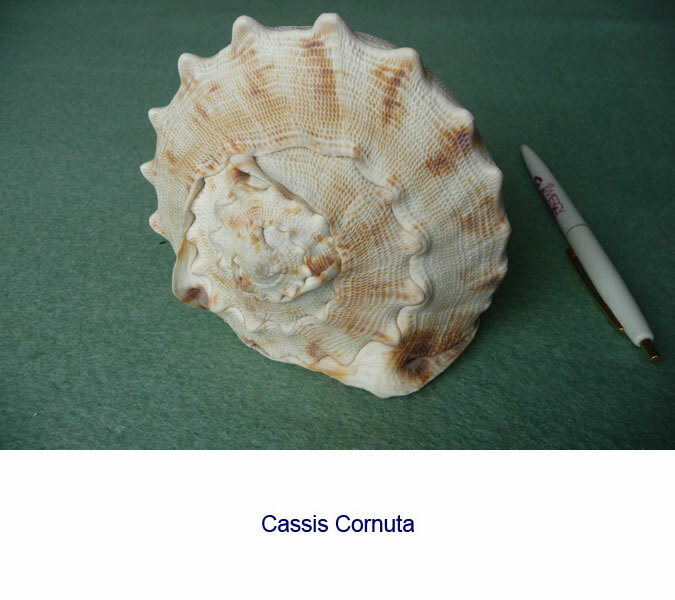 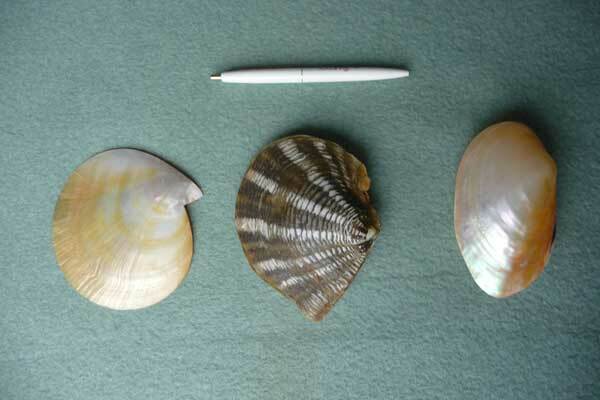 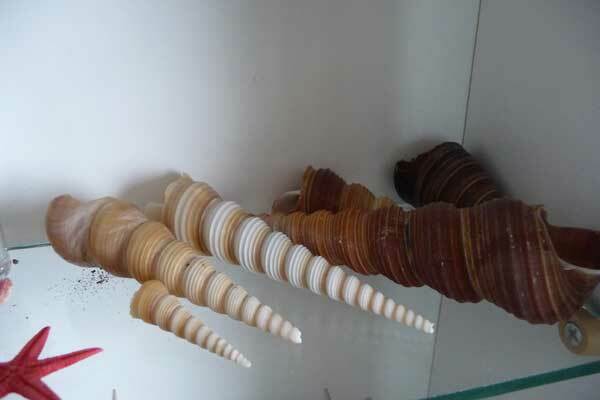 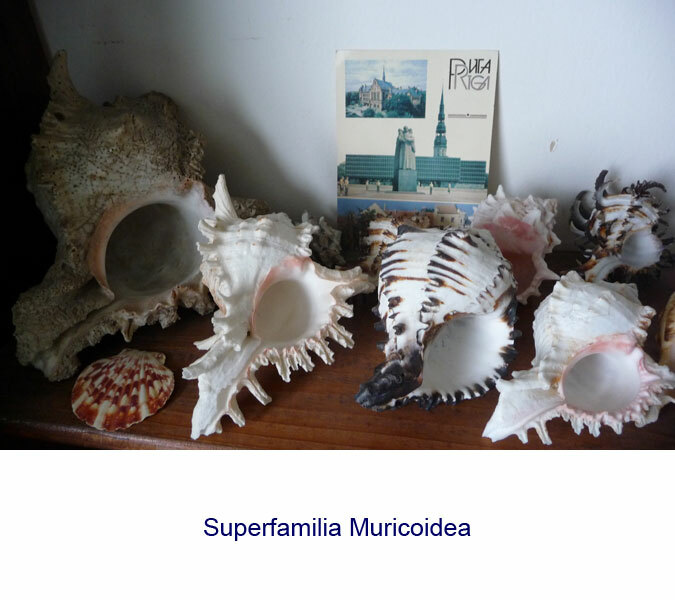 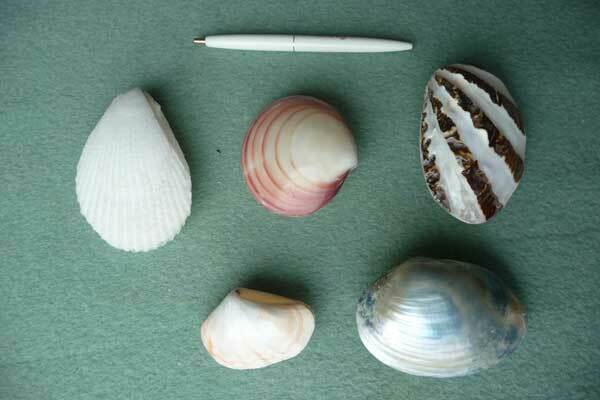 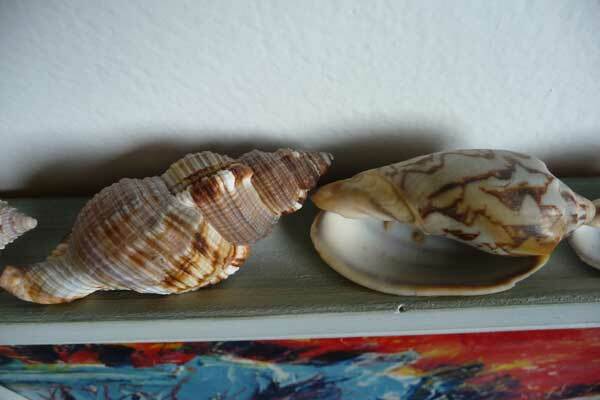 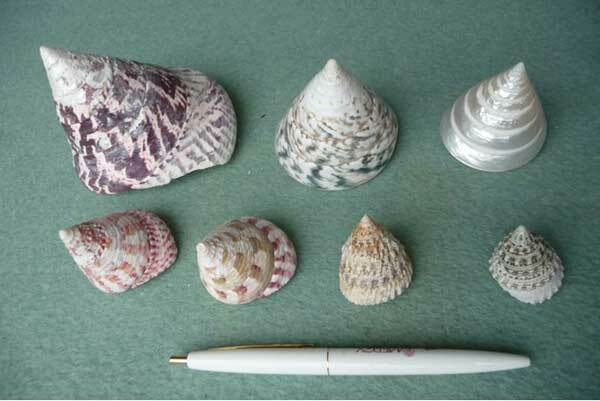 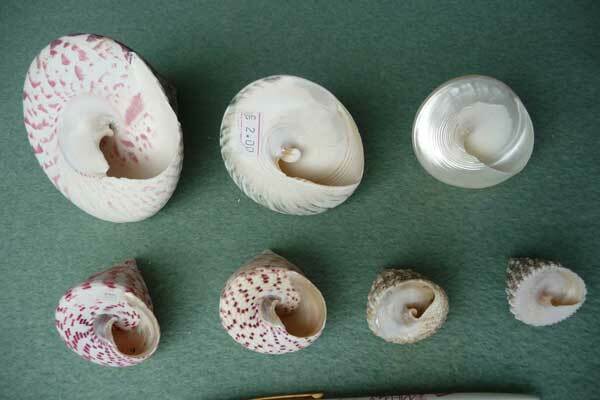 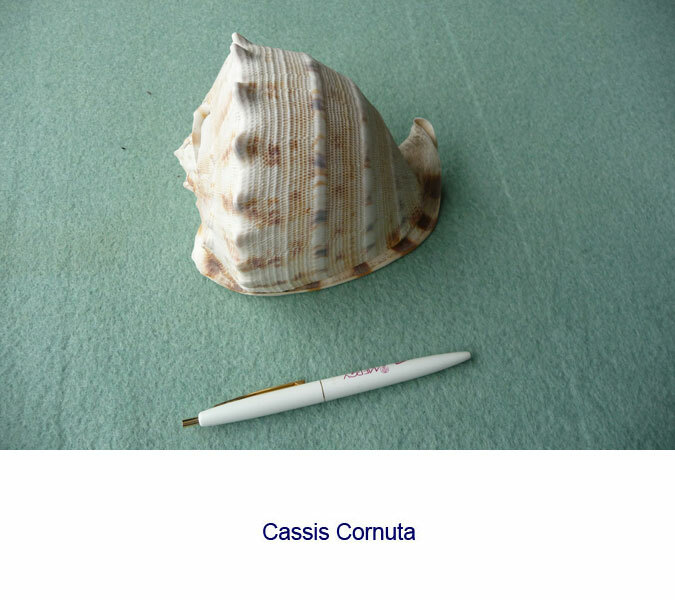 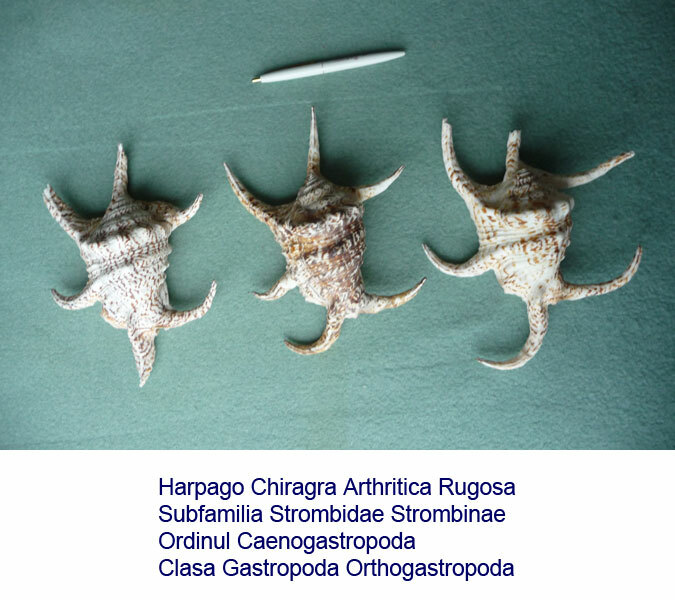 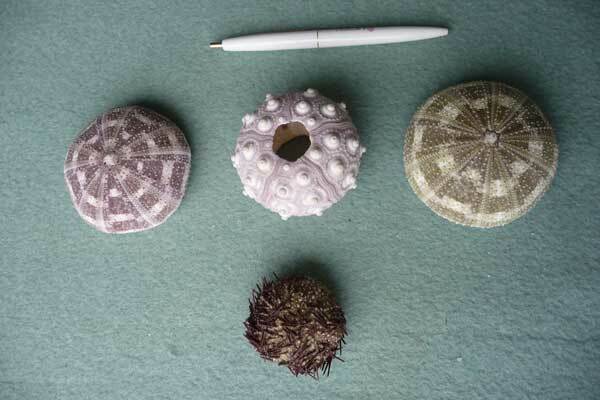 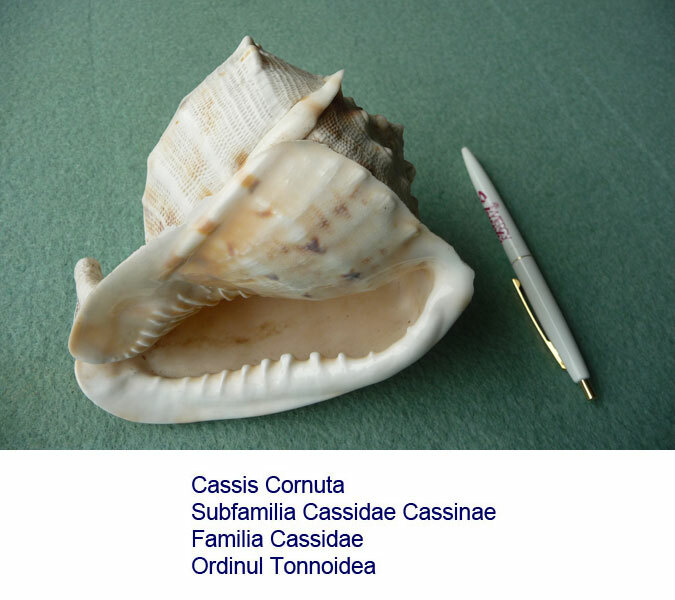 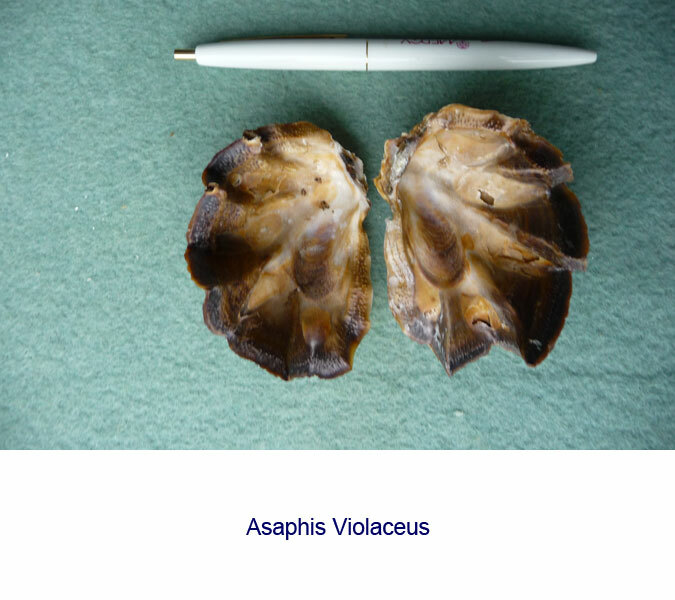 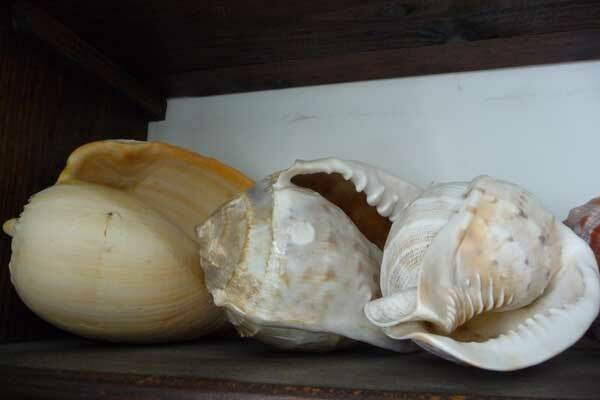 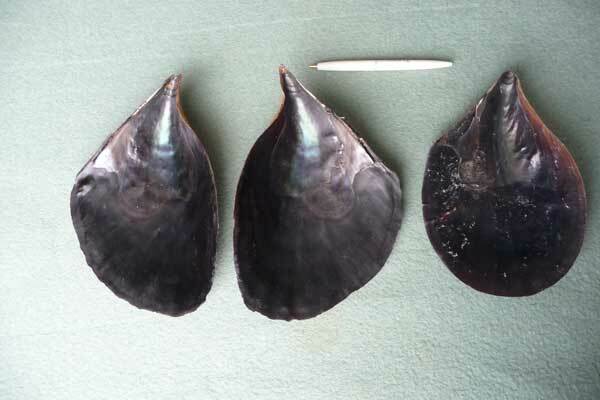 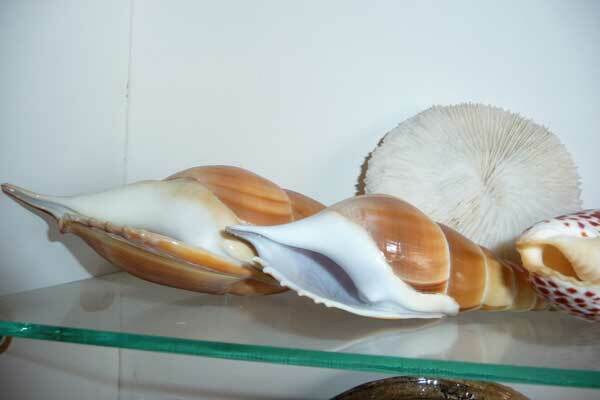 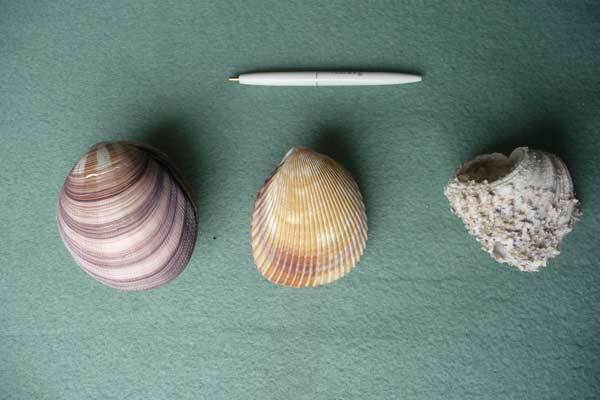 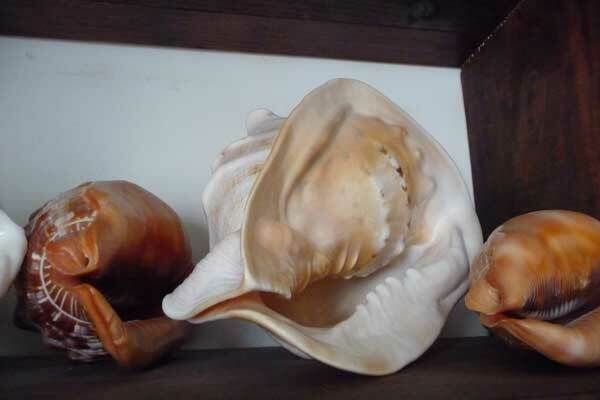 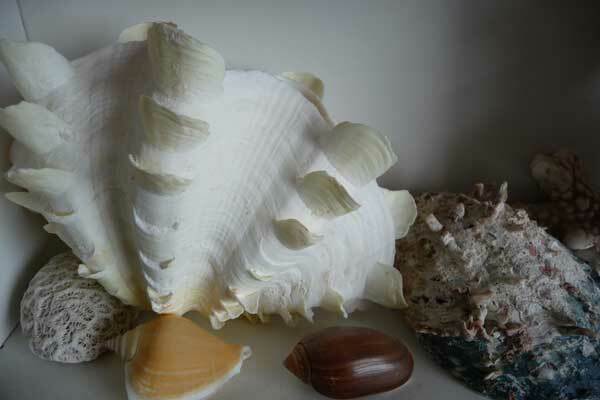 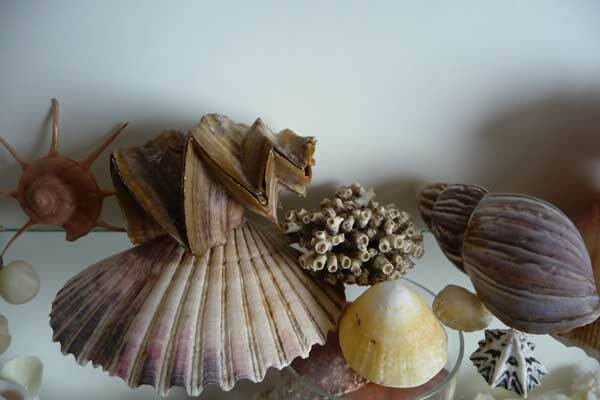 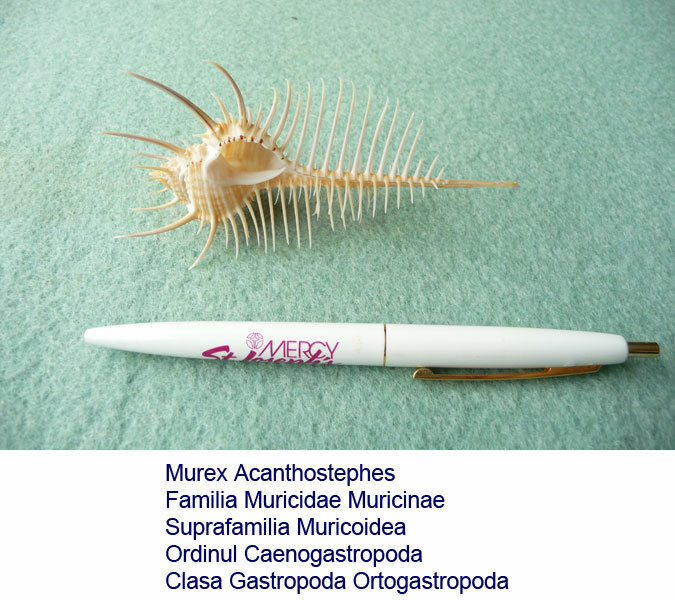 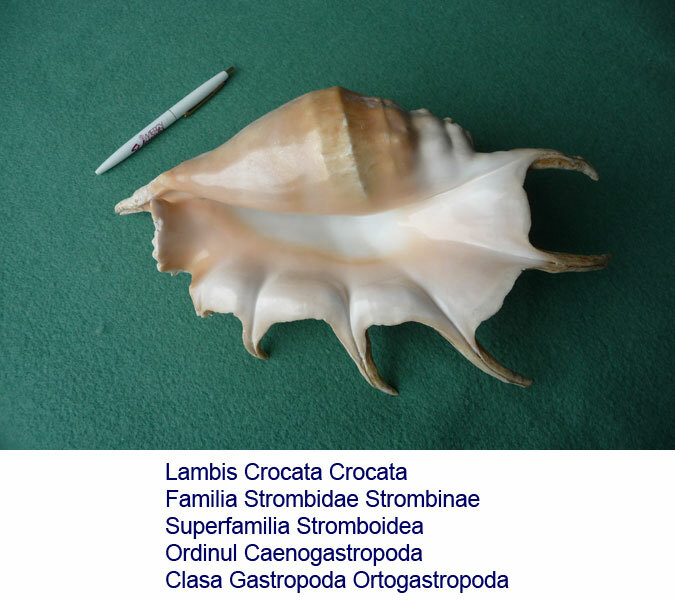 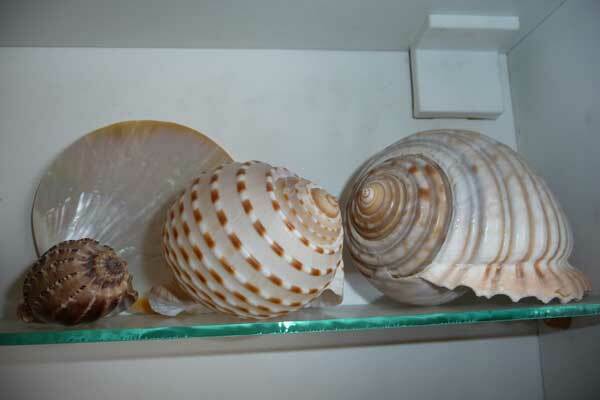 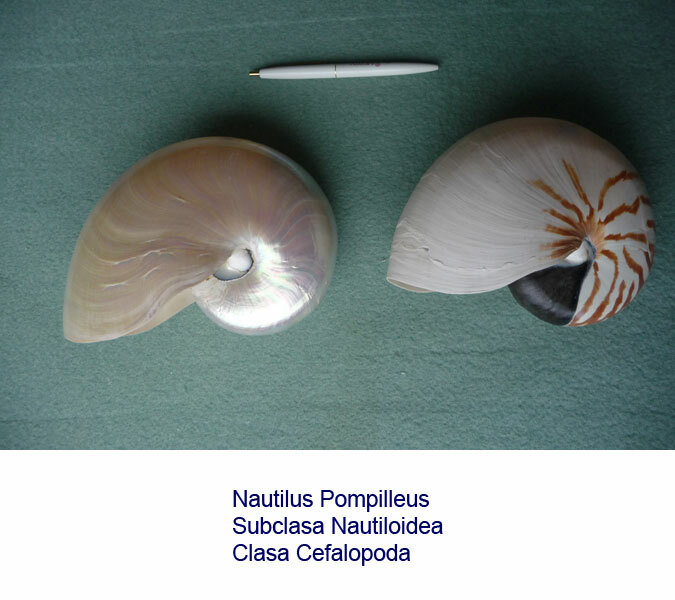 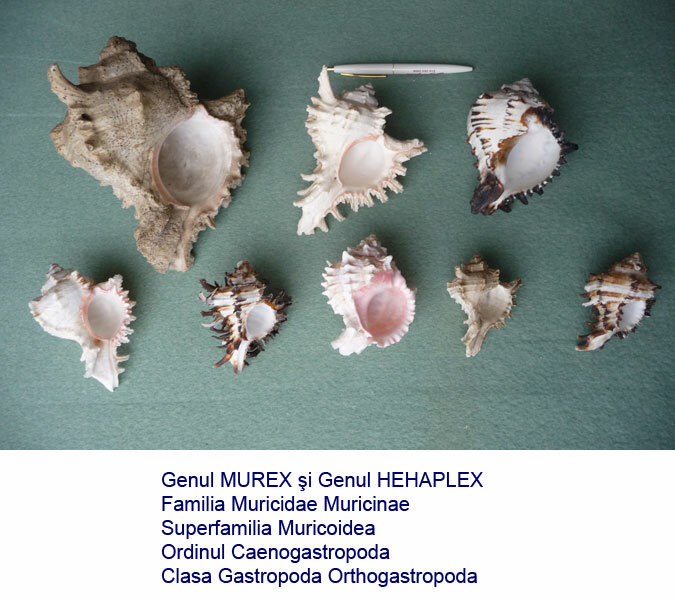 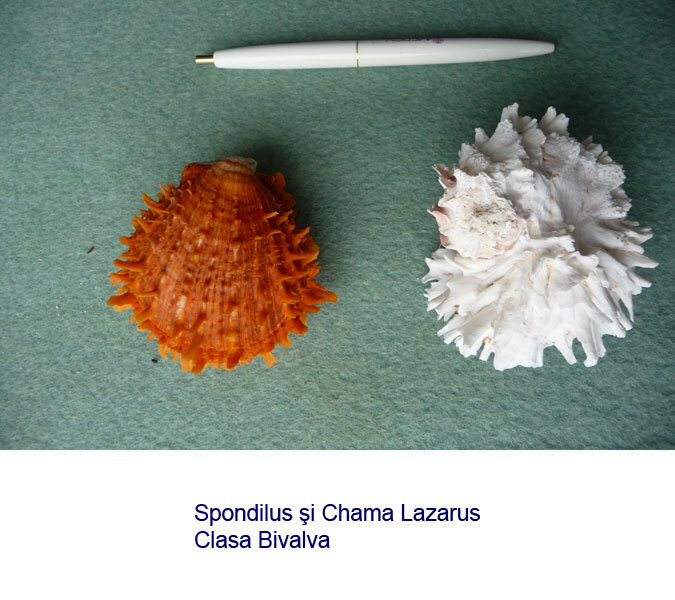 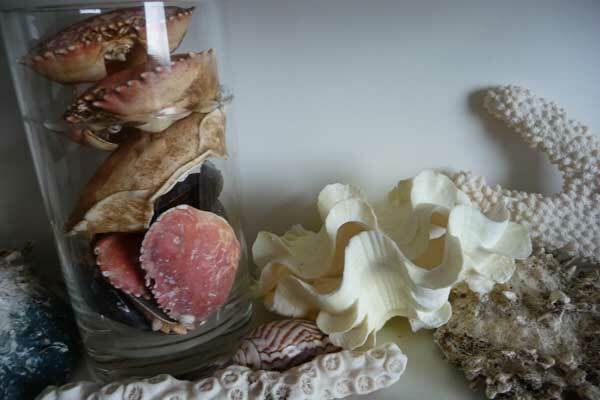 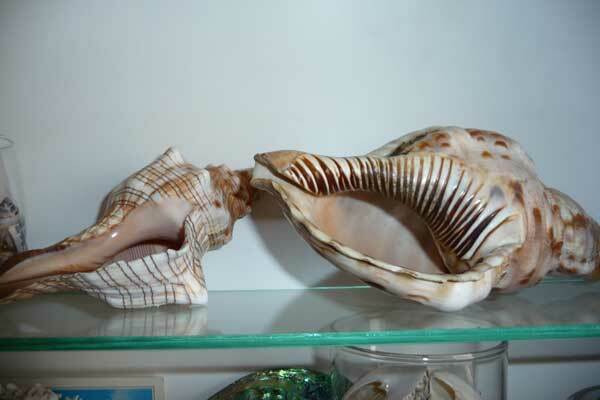 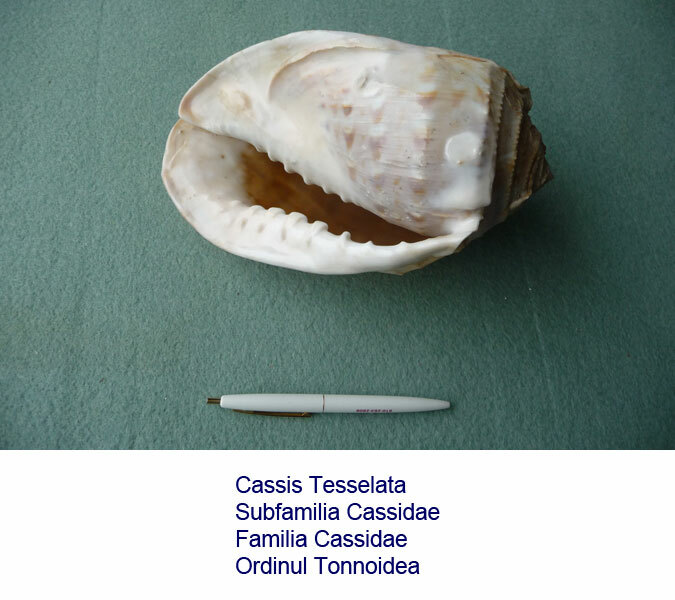 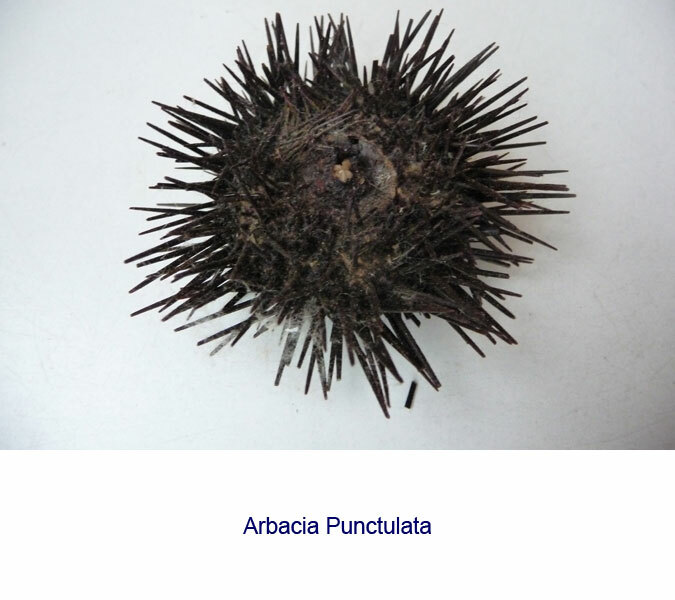 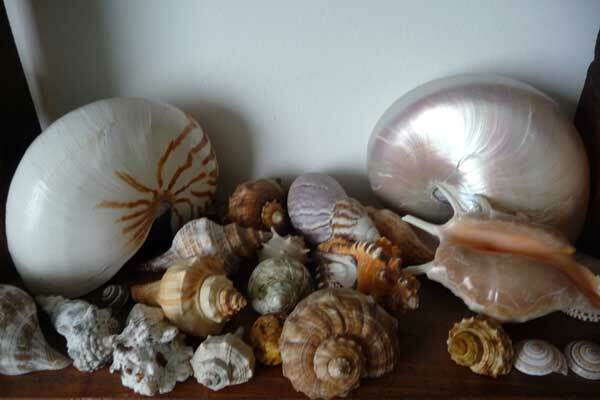 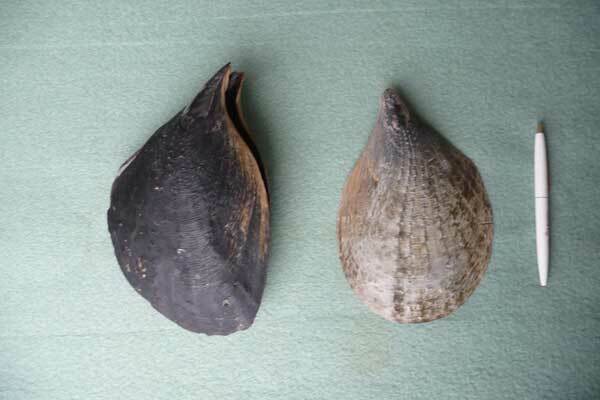 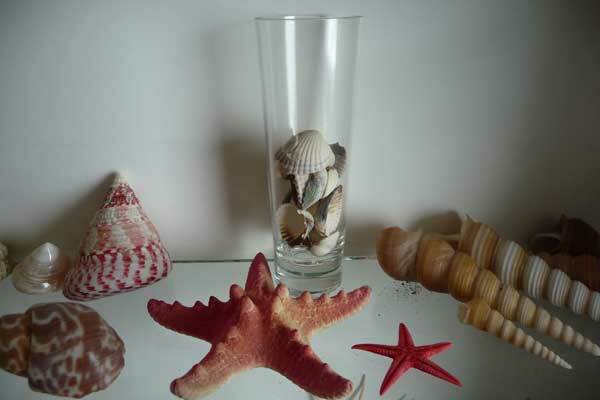 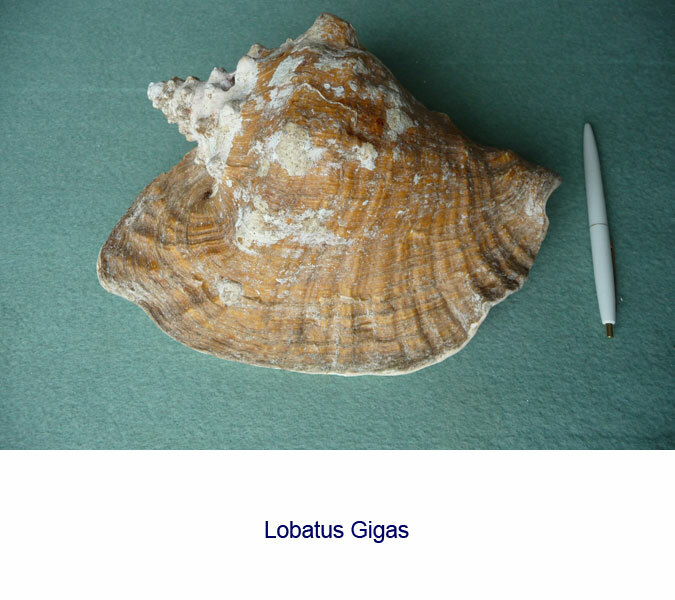 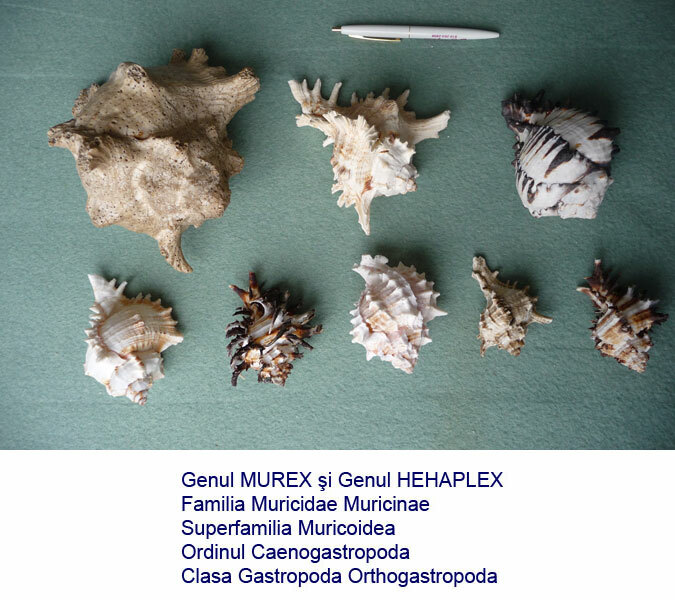 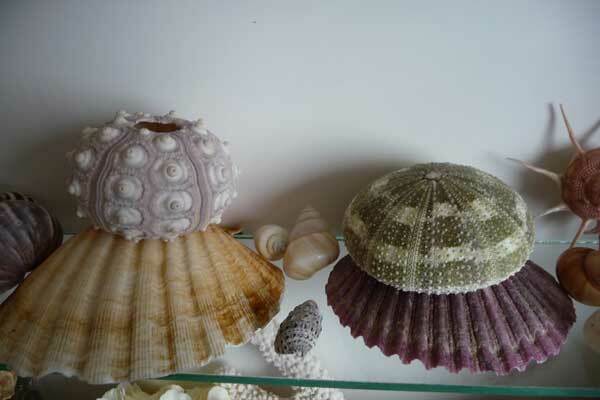 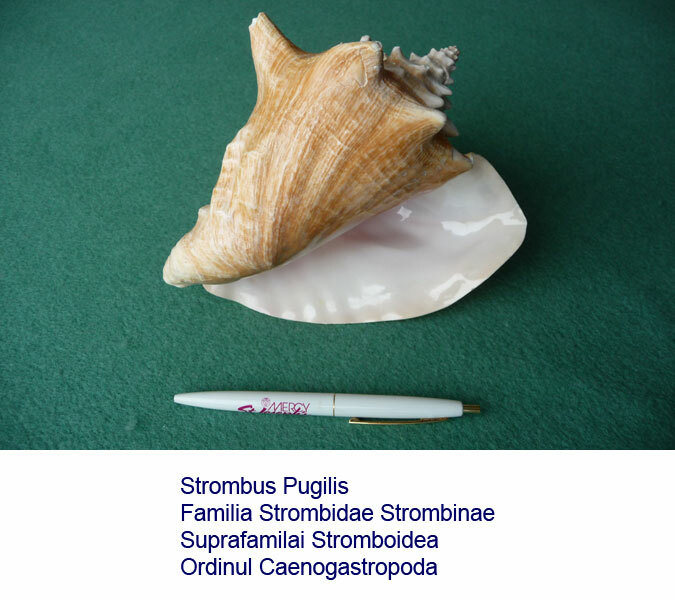 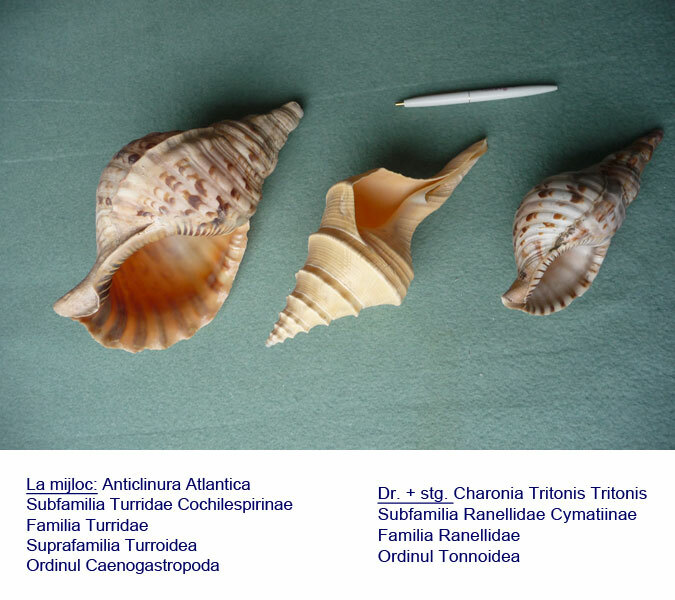 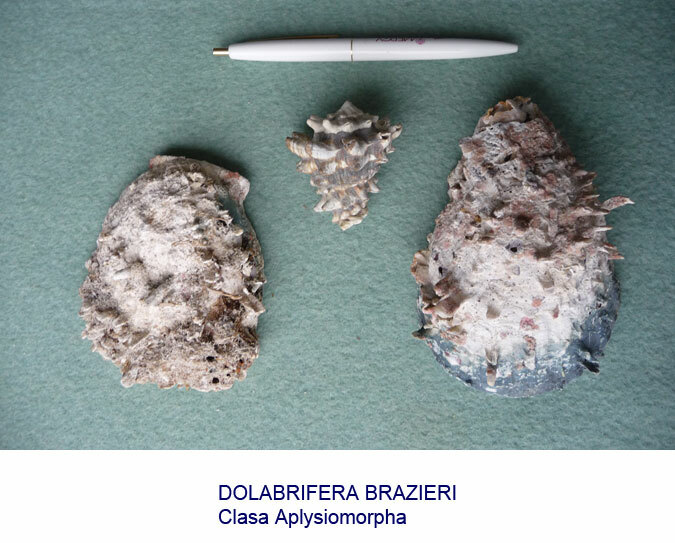 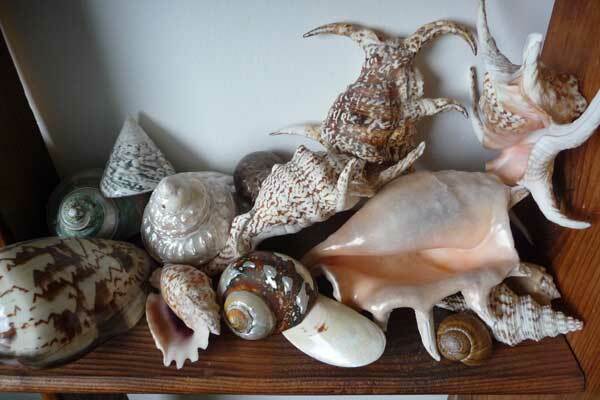 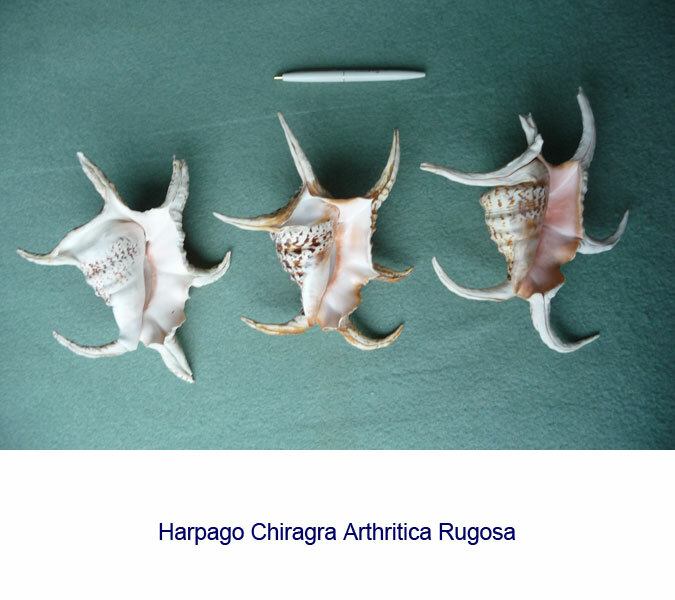 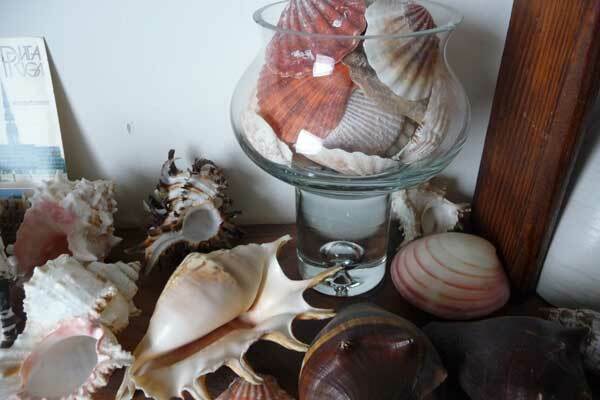 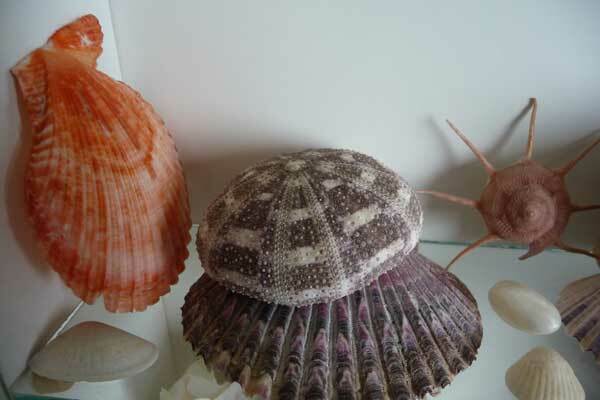 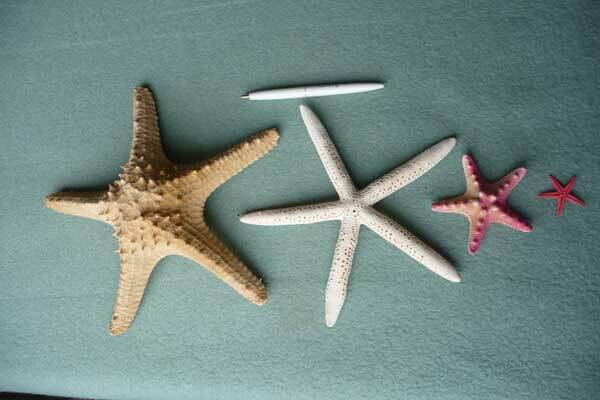 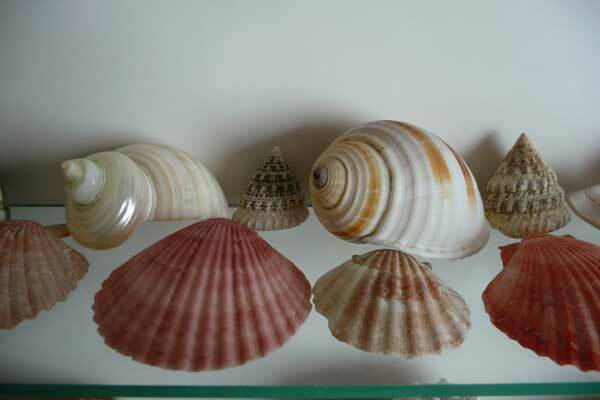 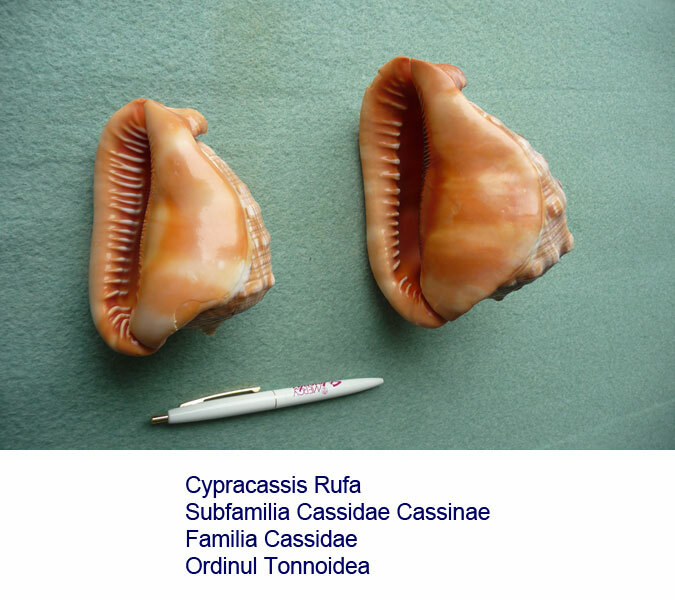 When I was a child I found on the dining room table a large marine snail shell (MUREX) that was used as ashtray. 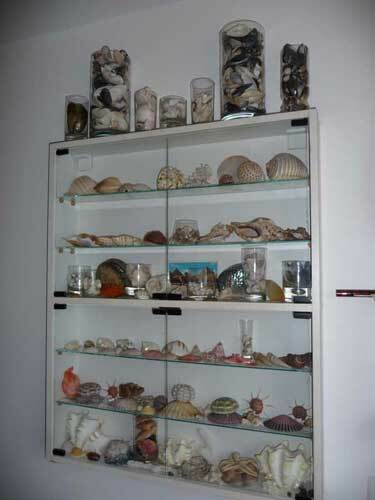 I later inherited it. 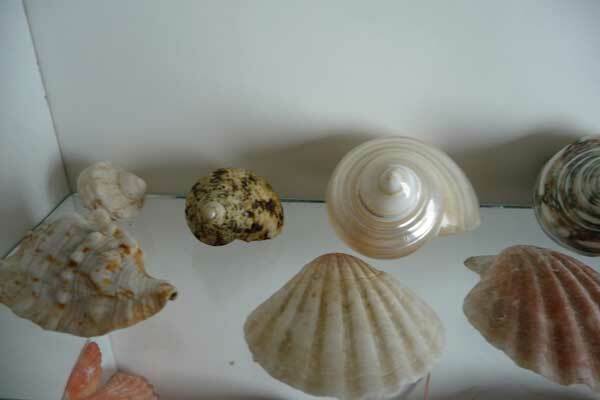 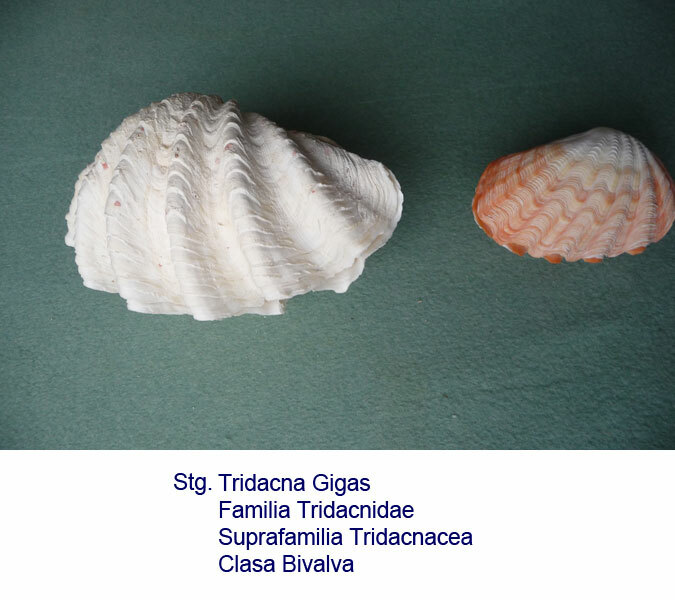 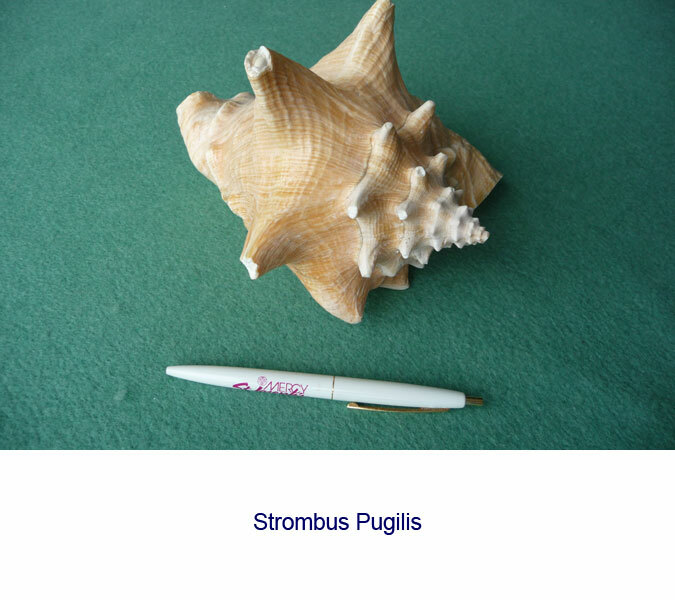 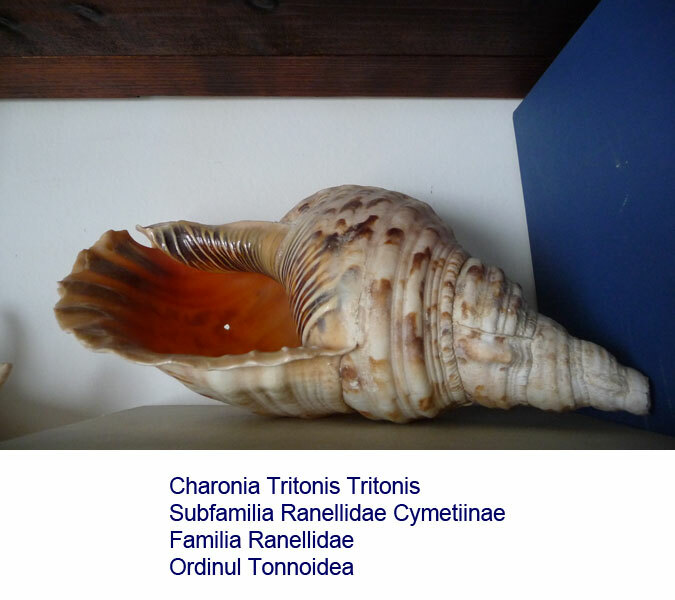 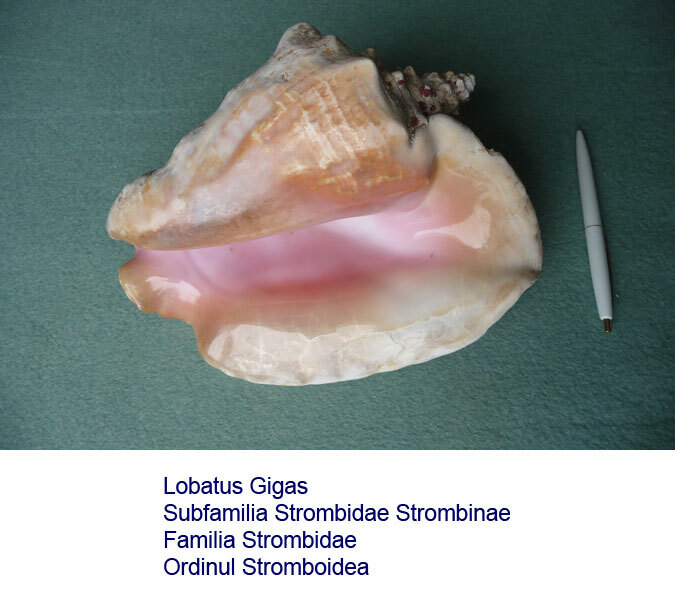 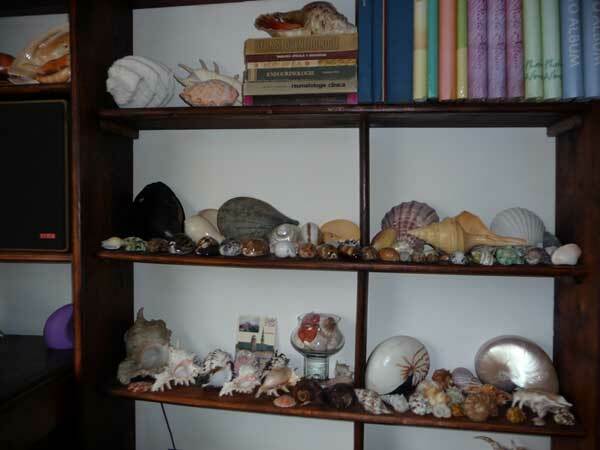 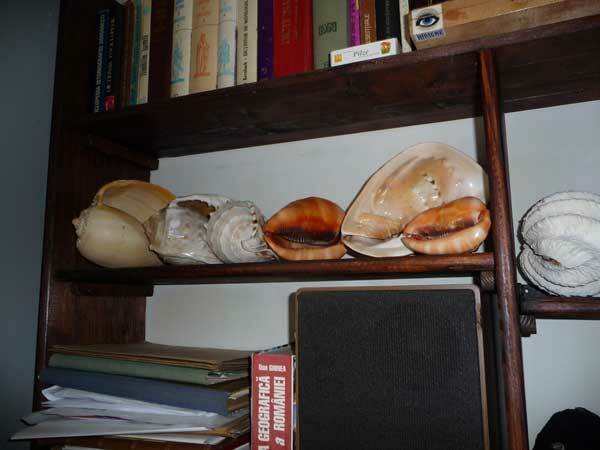 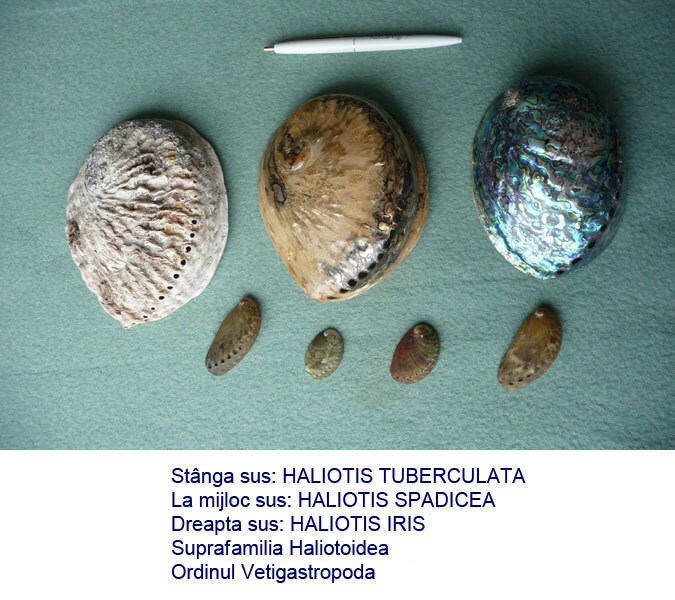 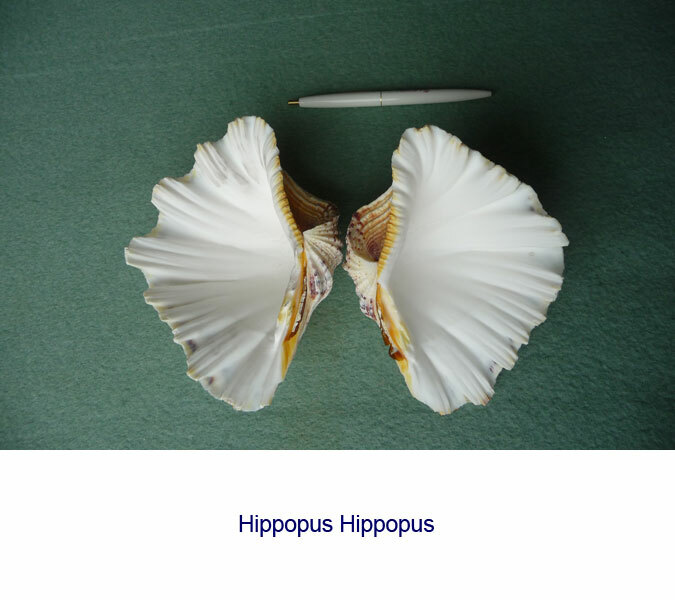 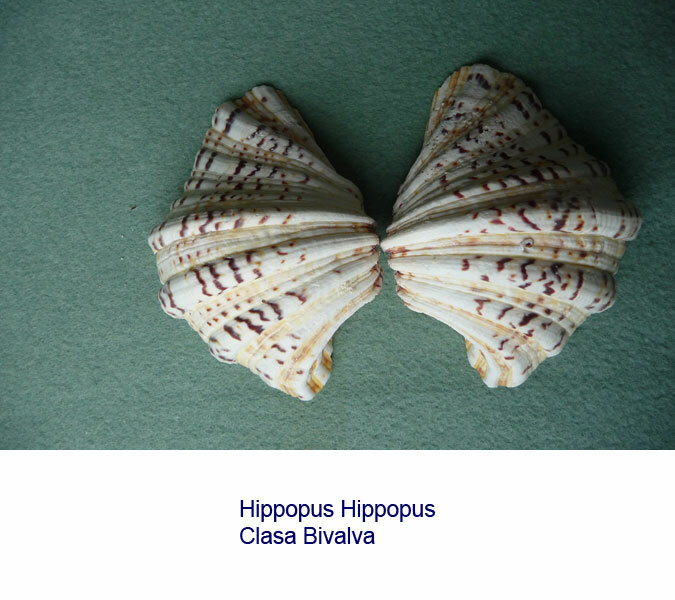 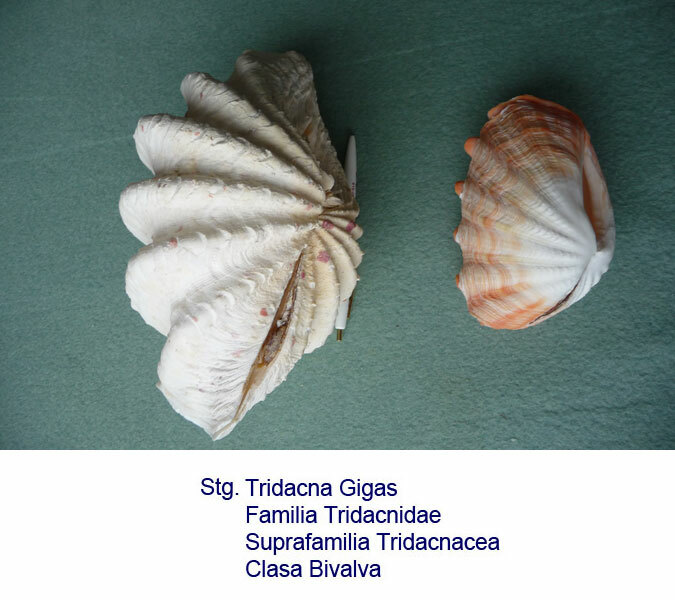 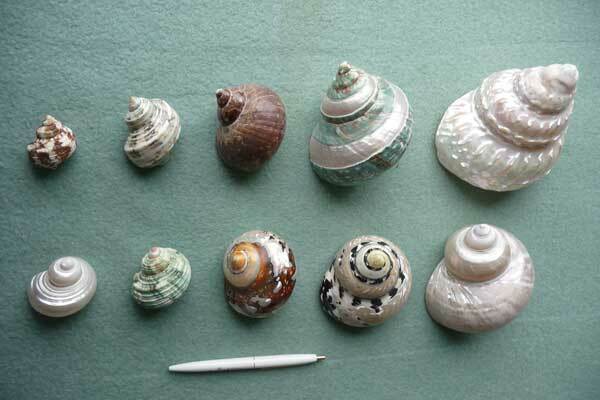 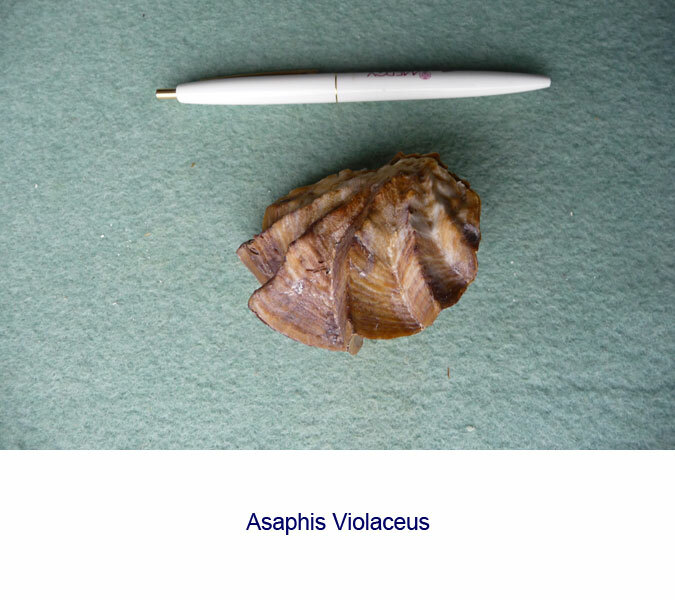 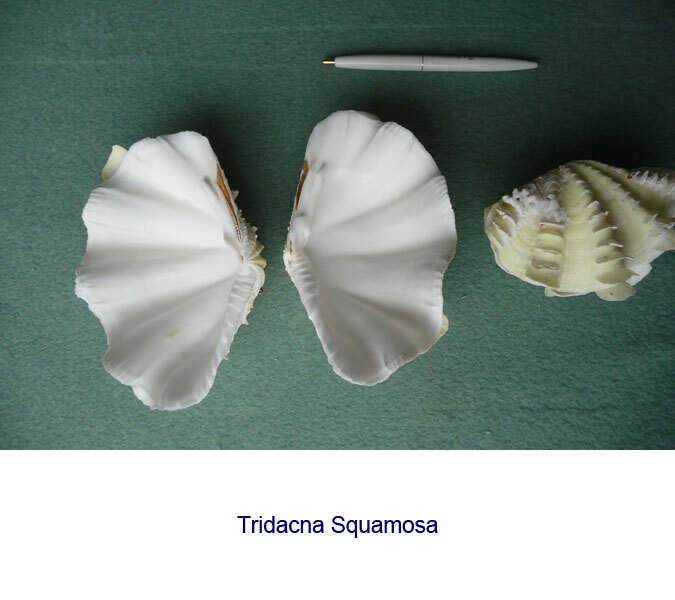 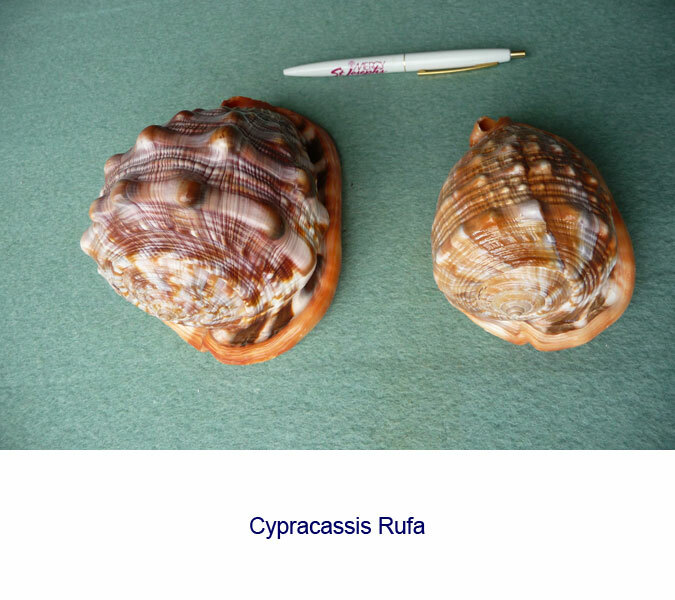 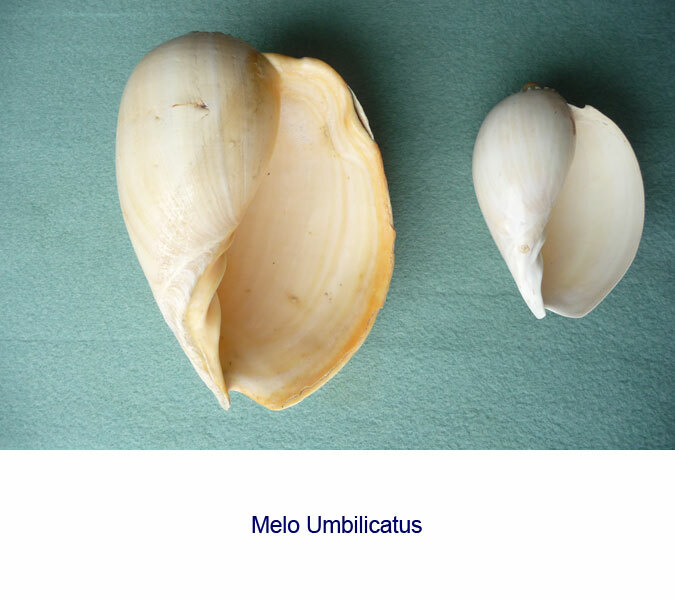 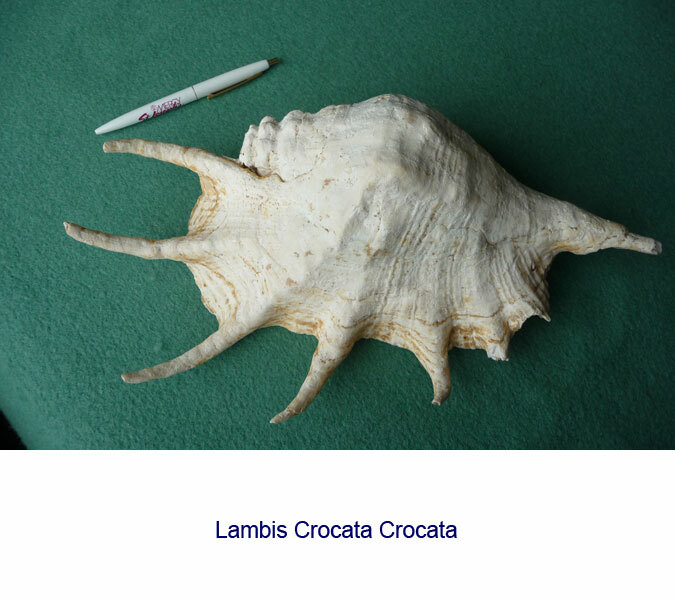 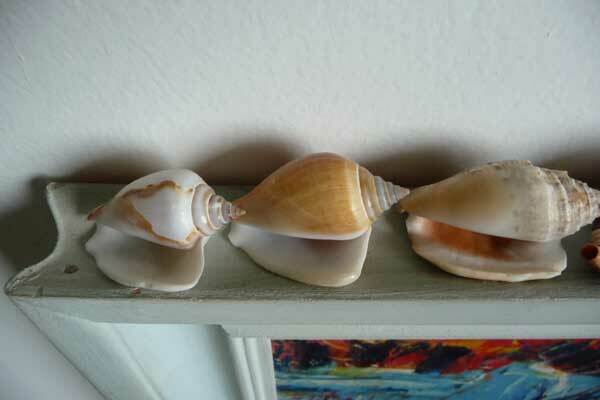 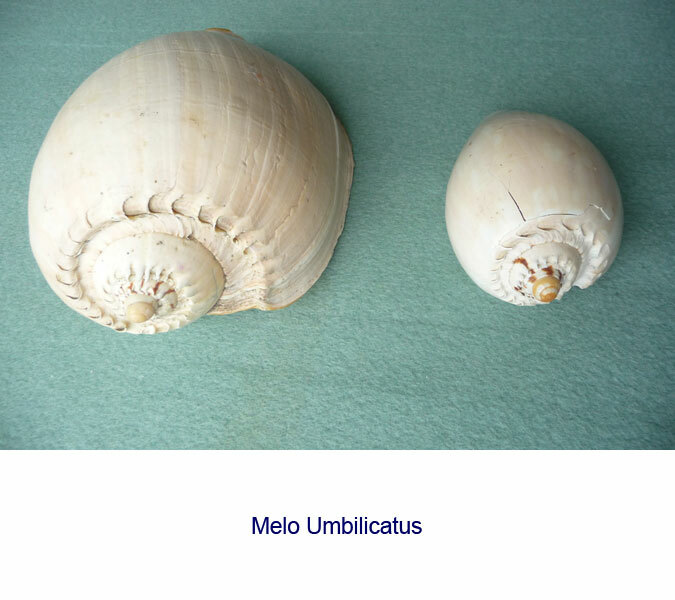 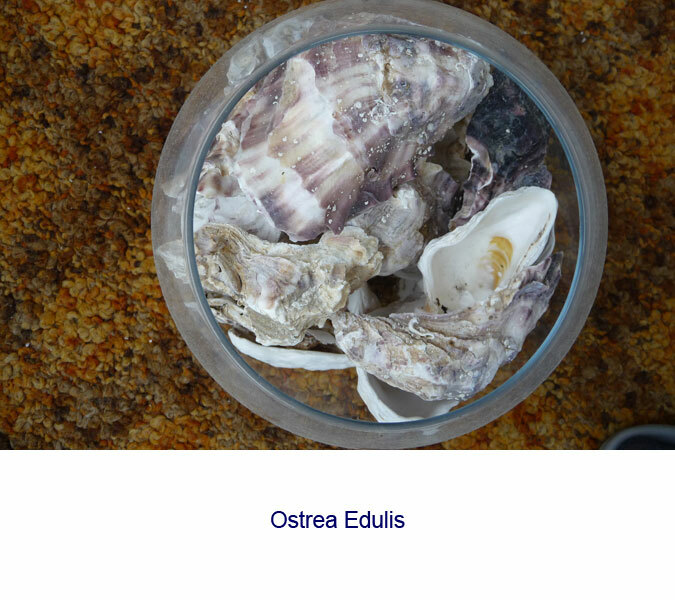 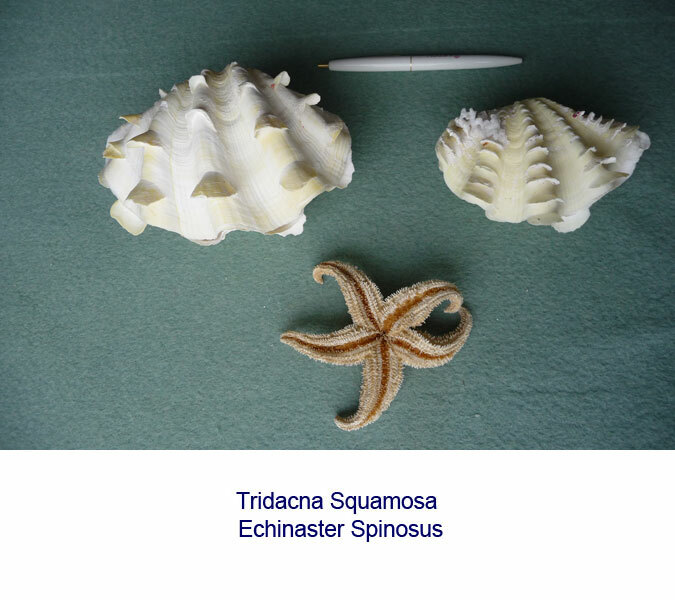 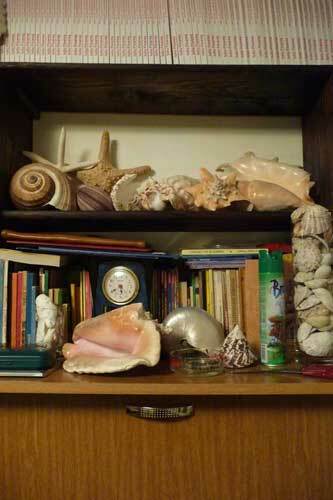 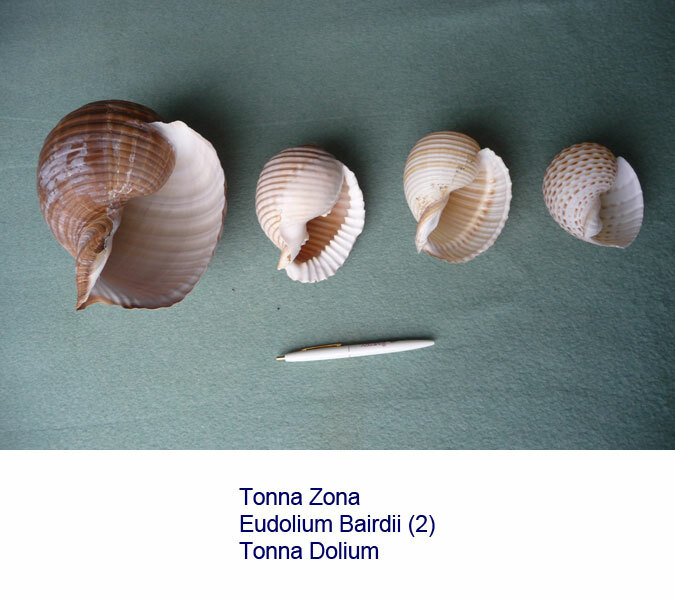 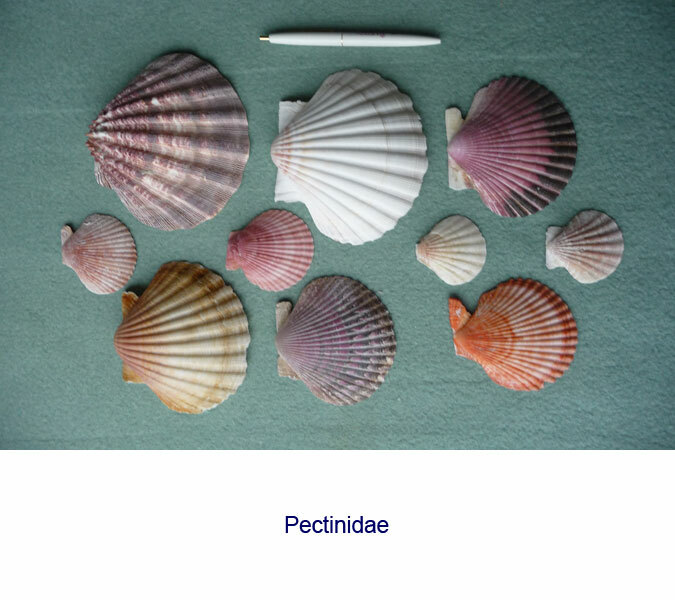 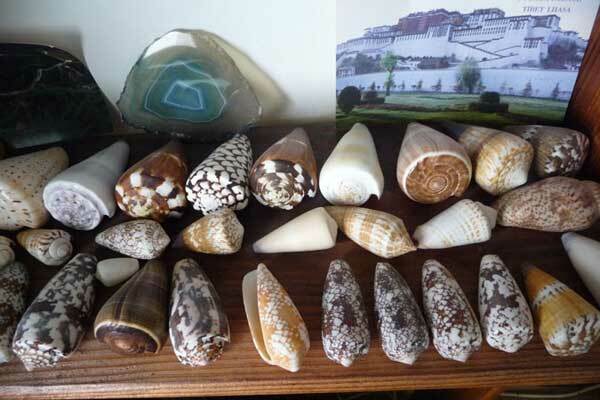 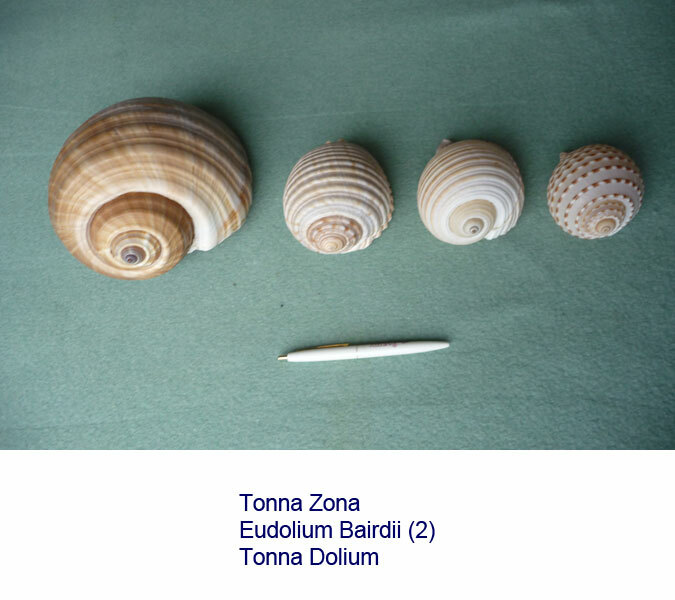 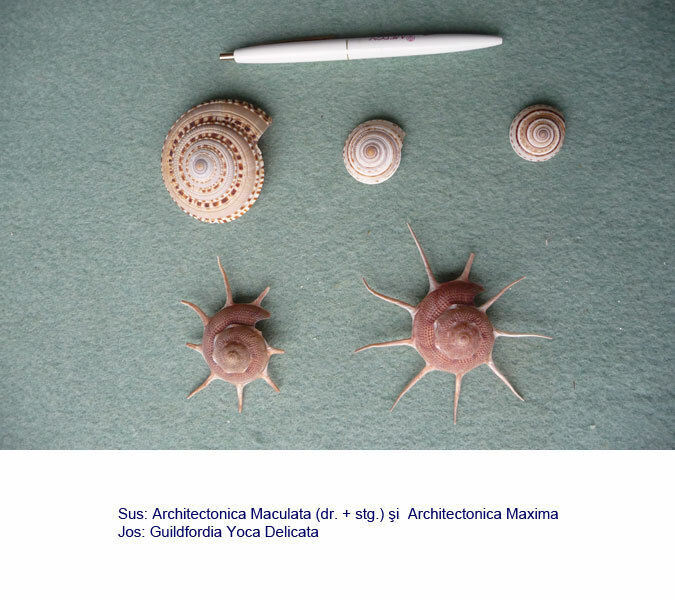 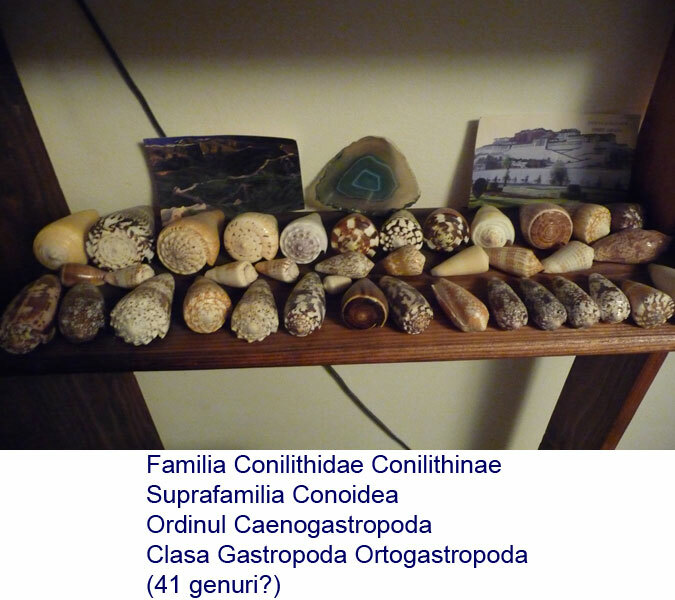 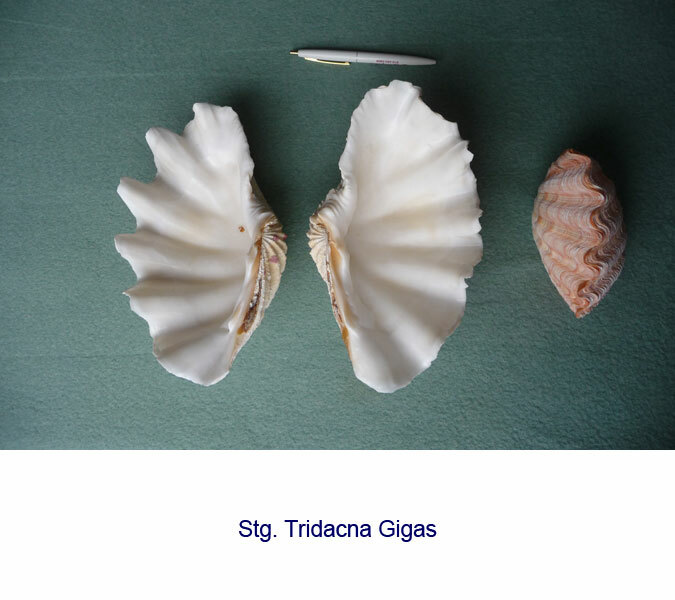 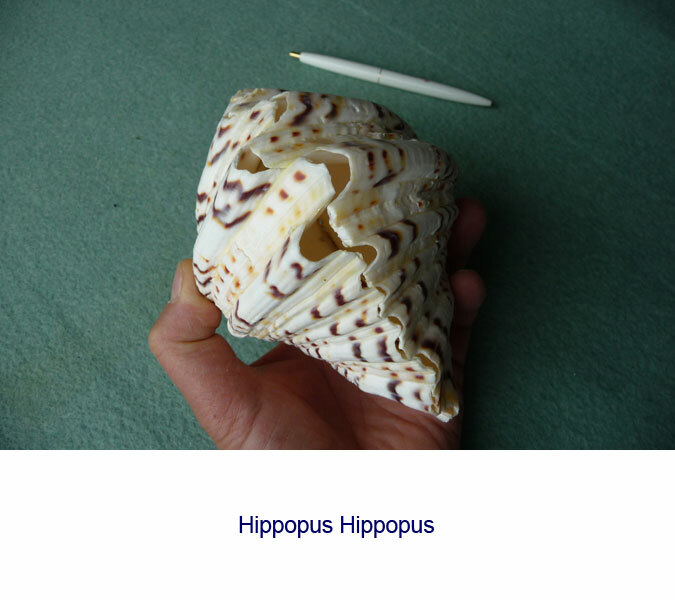 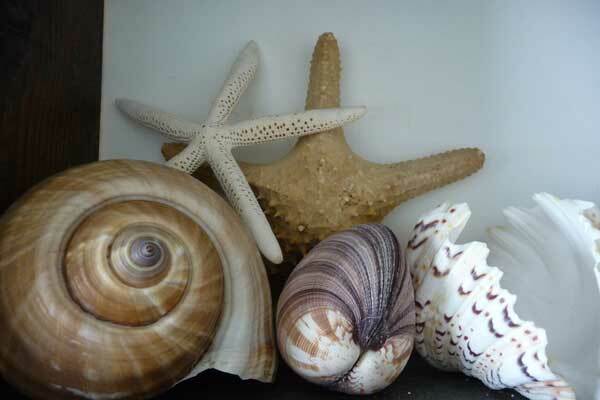 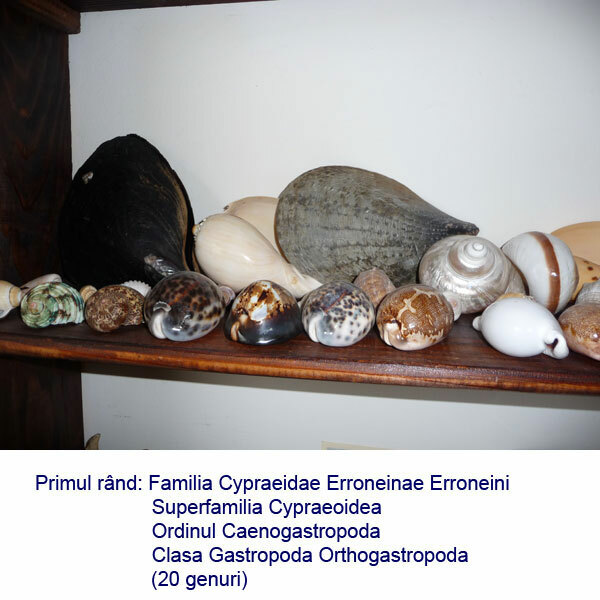 Few years ago (2005) during a trip to Greece I bought some beautiful shells (snails = gastropods and clams = bivalve) and then I got carried away and I bought more and even picked up on the beaches I visited. 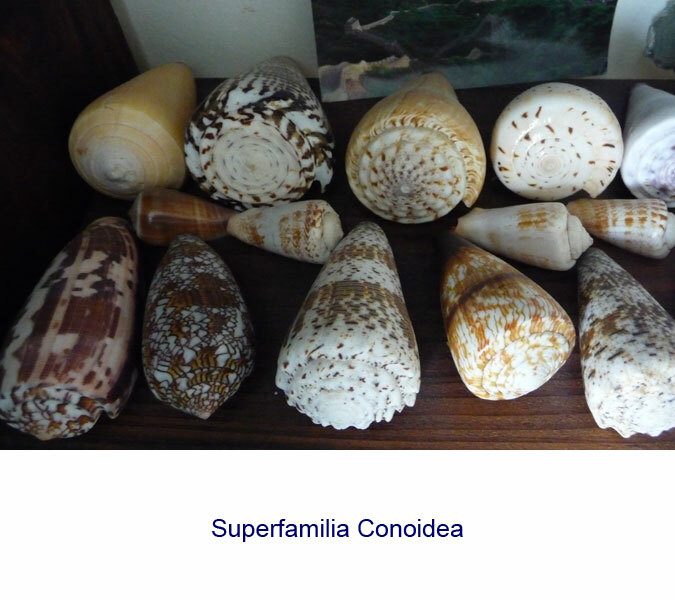 In Manila, in a large souvenir shop, I bought 30-40 (different, of course) and after a few days in Balicasag Island (Philippines) (2009 01 01) I bought more (4 bags!) 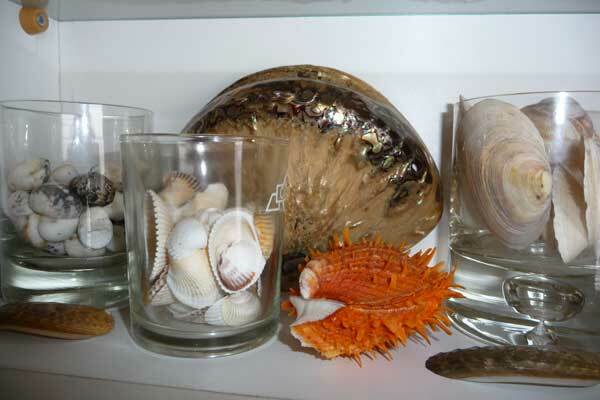 from street vendors. 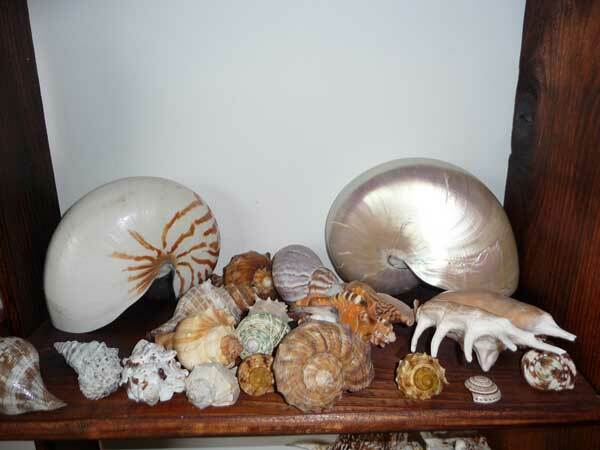 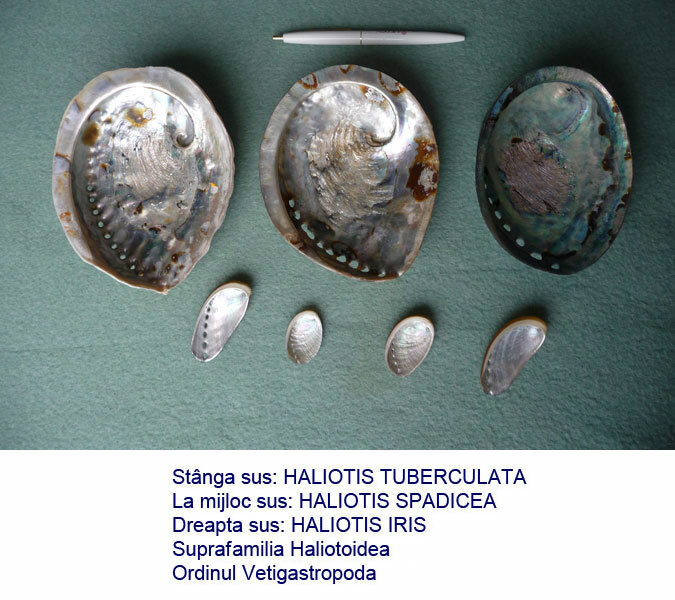 Upon leaving I had serious problems at customs, because many were part of national heritage Tagalog (there were two large panels with shells that could never leave the country) and I had 21 kg as hand luggage (!) 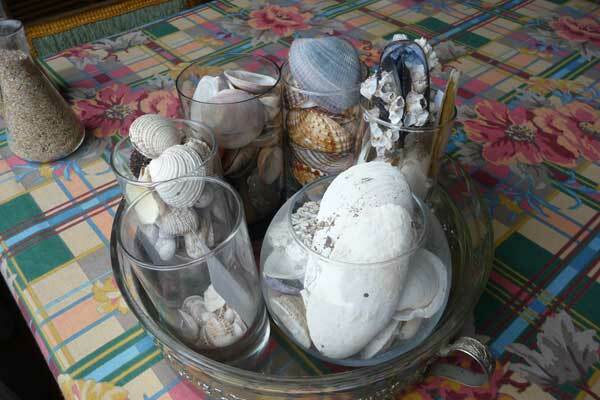 apart from those purchased from shops (in the suitcase) and for which I had a receipt. 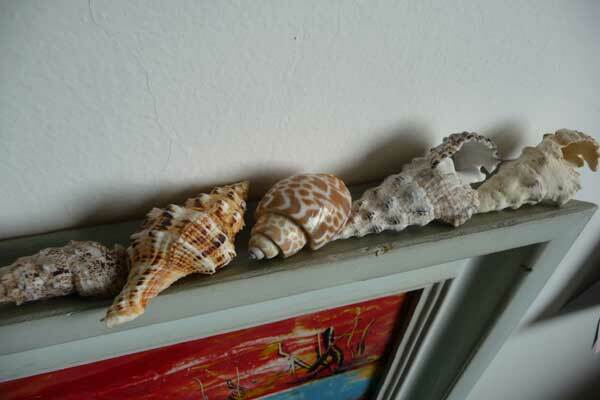 It was difficult, but I managed to take them home. 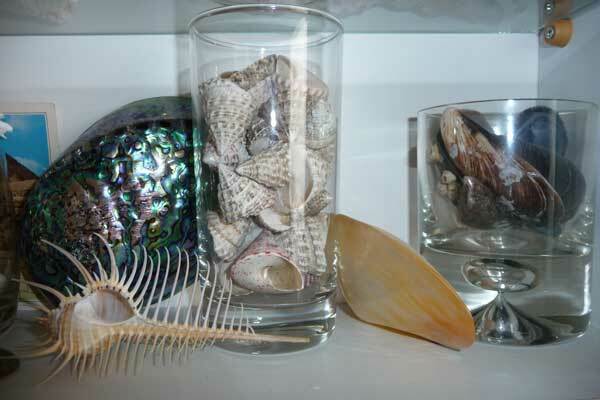 One can say that I did contraband!